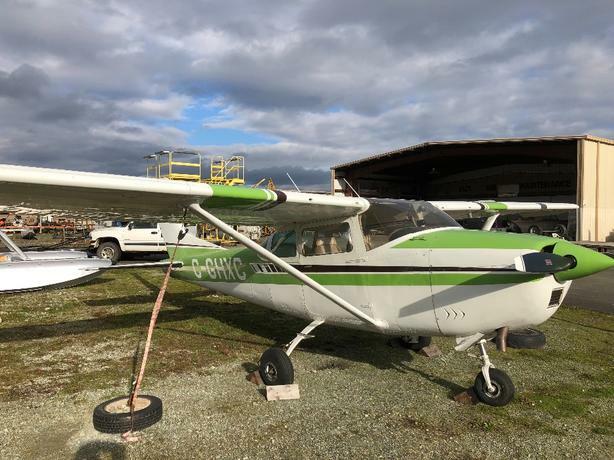 1963 cessna 182. 3350ttaf. 980 eng hours. horton stol kit. 40000 in recent work including avionics upgrade. 79 gal long range fuel. located cyyj. Has a DG but was out getting overhauled at the time the picture was taken.